My February practice has been to snap a photo of something I am grateful for and share/post on FB. Thinking of my daily photo shifts my thoughts into being on the ‘lookout’ for things to be grateful for! 29 Feb	This entry was written by Laura and published on February 29, 2016 at 6:54 am. It’s filed under Uncategorized. Bookmark the permalink. Follow any comments here with the RSS feed for this post. 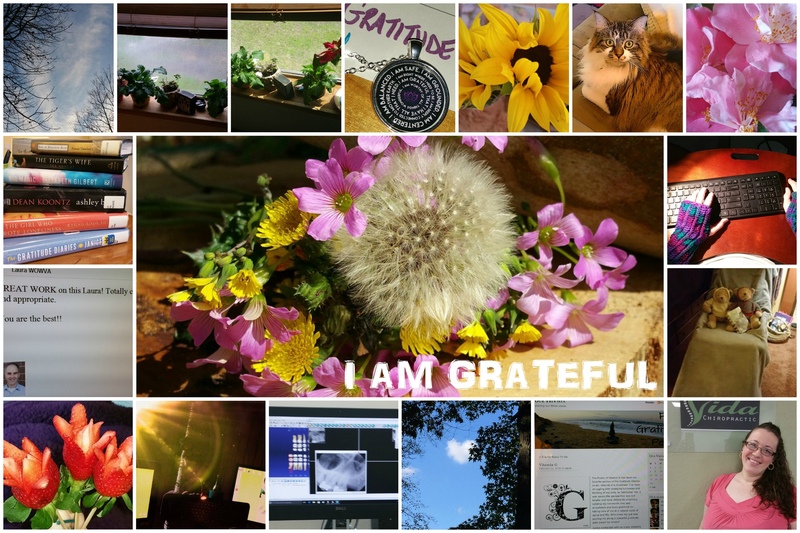 so enjoy seeing your visual gratitude list ~ such goodness, brightness and creativity. you rock!